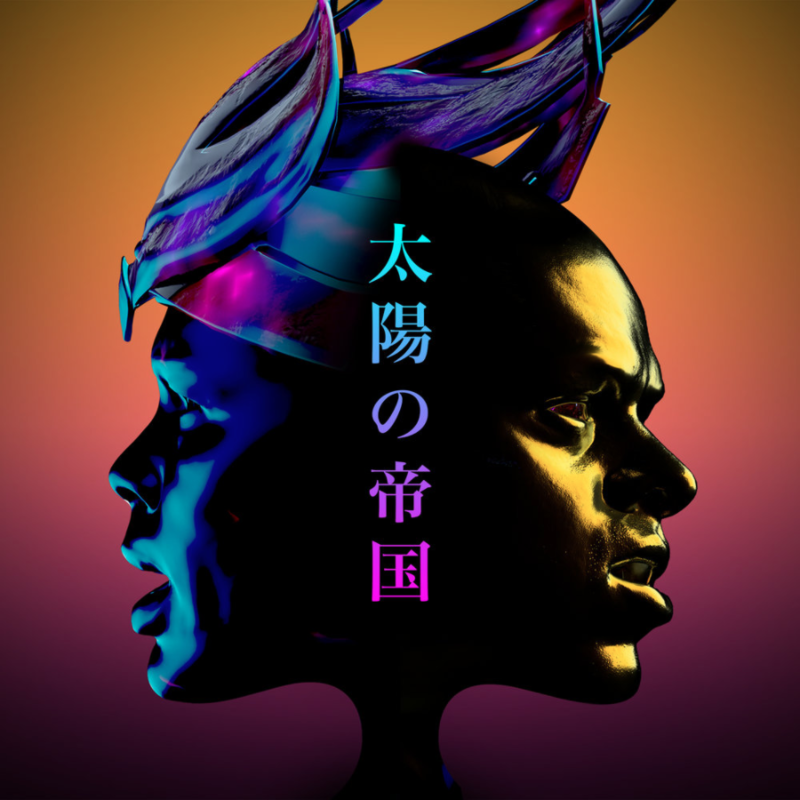 Empire of the Sun have returned in triumphant glory with a small yet impactful collection of alt-electro tracks. Despite the industry being heavily saturated by electro music today, the Australian duo continue to stand out among the masses. The ethereal vocals in title track On Our Way Home turn a steady, repetitive beat into something quite remarkable - a reminder of why this genre became popular in the first place. Our first introduction to Way to Go is something of an Eighties throwback, but the two remixes that follow offer a new perspective on the track. 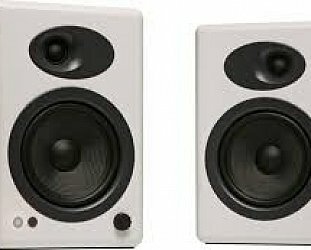 The Cornelius mix introduces piano and heavy synths, emphasising the music itself as opposed to the vocals which hold dominance in the original version. In almost direct contrast, the Gomez and Tritter remix adds extra vocals, and feels more like a club remix despite the fact that the beat never drops. The EP closes with Two Leaves, an extraterrestrial, floaty track that combines numerous layers both sonically and in terms of vocals. For someone unfamiliar with the duo’s music, the complexity might come as a surprise, but for existing fans, On Our Way Home is just further evidence of the band’s ability to combine electro music with classic genres to create something incredible. 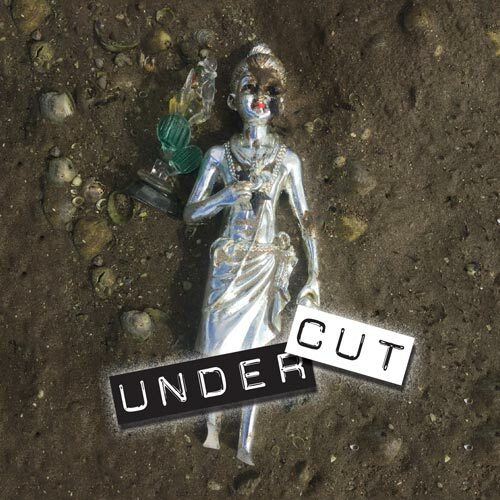 Auckland-based Undercut are new to the scene, and sadly, it shows. Their self-titled EP has clear rock, grunge and metal influences, and yet the band fails to implement elements from such genres in a way that originally made them popular. Despite hailing from New Zealand, the vocals are very Americanised which might not be an issue if they didn’t also lack strength and pleasant tones. Based on the band’s influences, you might expect exciting riffs and complex drum beats, but for the most part the opposite is true. 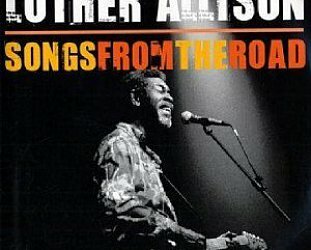 Each track is made up of dull verses and predictable choruses, with repetitive riffs and lyrics that are difficult to ingest due to monotonous vocals. Perhaps the band simply needs more time to work together in order to create a bond that allows them to find the confidence to make something more exciting next time around. 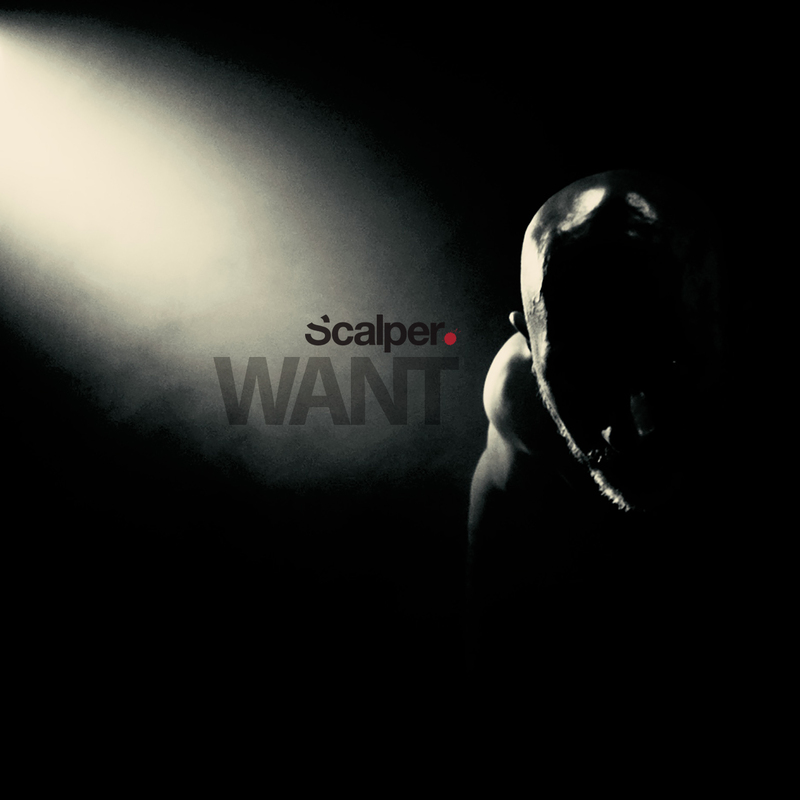 In just 14 minutes, Kiwi hip-hop artist Scalper manages to instil mild terror in anyone who dares listen to Want in its entirety. The EP is expertly put together, and through the haunting tones that make up each track it is unexpectedly enjoyable. Opening track, Rooks Ravens Magpies Crows, combines deep, slow, breathy vocals with lyrics such as, “All I want is a love to smell” to create a slow build up of eeriness, cementing the sensation with a squeaky gate opening towards the end of the track. As you delve deeper into the EP, you get a sense that someone is following you in a predatory manner, particularly in title track Want, where lyrics such as “I’m coming for you” and “I know you want it” are repeated numerous times, suggesting persistence and harassment. As much as the haunting music adds to the creepiness of the EP, perhaps the most terrifying moment is at the start of penultimate track, Cold Castles, where the vocals are isolated entirely so that there is nothing to distract you from the words being spoken. Closing track Strange People defines the EP, both in name and in sound. 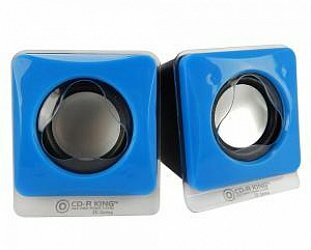 There is little to no respite from the frightening tones, leaving the listener fully entranced. While it is probable that this EP may only appeal to a niche market of music lovers, its professionalism and effectiveness is undeniable. Scalper knew what he wanted to create, and he did so with utter success. 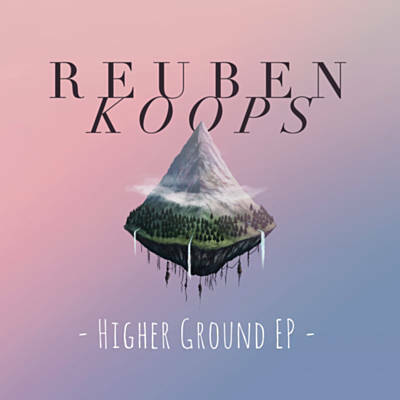 Higher Ground may not be anything particularly groundbreaking in terms of sound, but Reuben Koops has succeeded in writing and curating a collection of tracks that leave the listener feeling hopeful and warm. 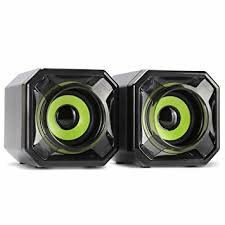 In fact, the simplicity of the acoustically driven EP is perhaps the reason each song manages to leave a mark on the listener, since our attention is drawn to the thematic content, as opposed to the sonic content. As is the case with most folk/country inspired music, Koops uses his platform to tell a story. Whether that be the concept of being knocked down but having faith that something better is yet to come in title track Higher Ground, or the notion of working hard for love and having it pay off in closing track Labour of Love, the EP tells a story of persistent hope. Each track differs in tempo, with Something to Believe being catchy and fun before transitioning into the softer and slower Lady on a Train wherein we are told a story of love at first sight. Despite being something many of us have heard before, Higher Ground makes for easy listening, and is thematically light-hearted and somewhat motivational. It’s easy to see how Koops’ music could be both created and consumed as a cathartic outlet for someone needing inspiration and hope, and its simplicity should not take away from its potential impact. 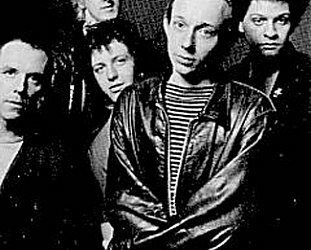 Howard Devoto of Magazine: The floorboards creak . . .